Unparalleled capability. Exceptional durability. Astonishing Intelligence. The 2017 Ram 1500 is the truck other trucks look up to, and every truck driver’s best friend. Don’t believe us? The Ram 1500 has the highest owner loyalty of any half-ton pickup—we think that speaks for itself. You can get your hands on a 2017 Ram 1500 at Landers Chrysler Dodge Jeep Ram in Norman, Oklahoma. Landers CDJR customers come in from across the Oklahoma City metro, including Edmond, Moore, Midwest City, Yukon, and Del City. Stop by today and take one for a test drive. 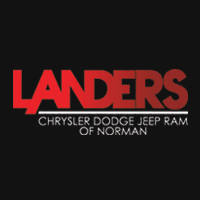 Click here to contact Landers CDJR of Norman. With smart engineering like the available Class-Exclusive Active-Level Four-Corner Air Suspension or standard Class-Exclusive TorqueFlite 8 eight-speed automatic transmission, there’s really not much the 2017 Ram 1500 can’t do. The truck has 395 gas horsepower, 420 diesel torque, 10,620 pounds of towing capability, and 1,880 pounds of gas payload. With the Four-Corner Air Suspension, the Ram 1500 offers automatic load leveling, adjustable air springs that allow the driver to raise and lower the vehicle to different settings, and dashboard controls for manually adjusting clearance. 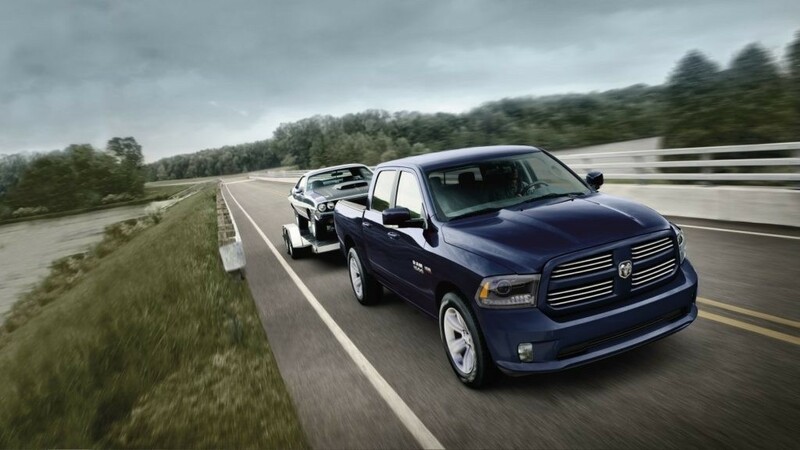 Towing features include Hill Start Assist, an integrated trailer hitch and Trailer Sway Control. With a selection of multiple engine configurations, you can decide whether diesel or gas is the best option for your truck. 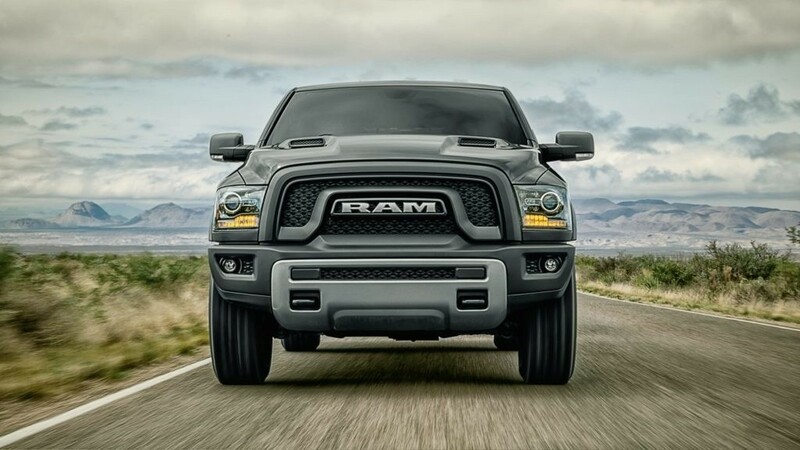 With a frame steel strength of 50,000 psi, the Ram 1500 can power through the most difficult tasks and heaviest loads. The high-strength steel frame combined with hydroformed tubular front frame unit and ultra-tough crossmembers is the culmination of years of rigorous testing and improving. The monster of a truck makes your safety a priority with antilock brakes, an advanced airbag system with side-curtain airbags, electronic stability control, dynamic front crumple zones and side-impact door beams. It also has features like ParkView Rear Backup Camera and Front Park Assist. 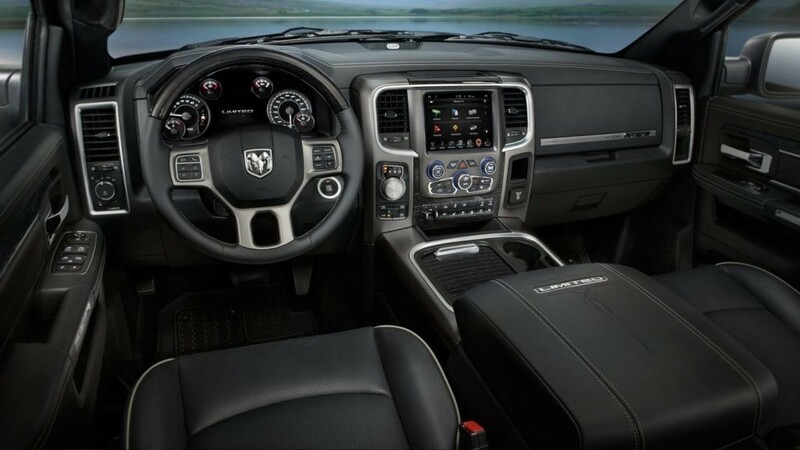 With the available Uconnect system, the 2017 Ram 1500 can service as your entertainment center or on-the-go office through the 8.4-inch touchscreen. You can connect using voice commands, and you can even make hands-free phone calls. SiriusXM offers up all your favorite jams, and Uconnect NAV features a 3-D terrain map along with traffic and travel reports. The available Driver Information Digital Cluster lets you customize all the info you want to meet your specific needs, and it displays it for you in a colorful way in a convenient location. You also get a lot of smart storage solutions inside the truck, like in-floor bins and dashboard compartments. If you like what you see, you can make a new 2017 Ram 1500 yours today by visiting Landers Chrysler Dodge Jeep Ram of Norman. Click here to get directions to Landers CDJR of Norman. Click here to browse our 2017 Ram 1500 inventory.